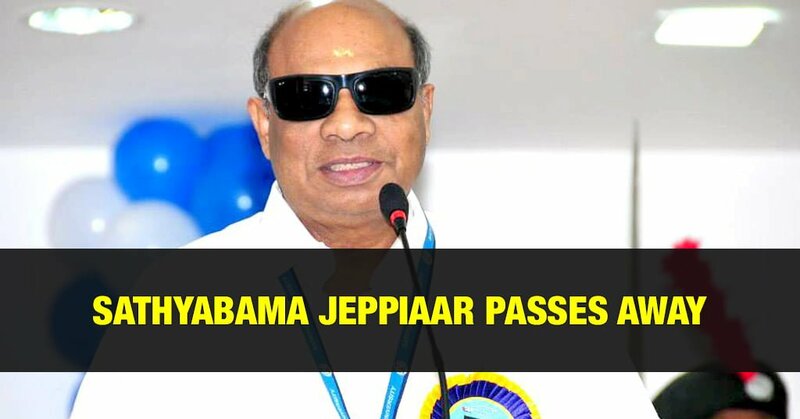 Educationalist Jeppiaar passed away today in Chennai at the age of 85. He is well-known for many Educational Institutions setup by him . Jesadimai PangiRaj, also called Jeppiaar, or J.P.R., is an Indian educationist from Latin Catholic Christian Community.